Our Preschool and Kindergarten is affiliated with St. Sarkis Armenian Apostolic Church of Pasadena, related to the Western Prelacy of the Armenian Apostolic Church. The school is operated under the instructions of the Board of Regents of all the Western Prelacy Armenian schools. 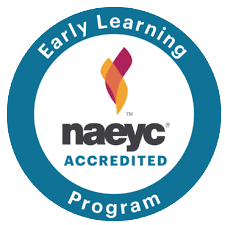 At Levon & Hasmig Tavlian Preschool and Kindergarten, the mission of the teaching staff and administration is to provide a high quality early childhood education program by following these ethical codes. Ensure that the program is based on current knowledge of child development and early childhood education. Serve as advocates for children. Respect and support families in their task of nurturing children. Maintain high standards of professional conduct. Continue to learn, grow and contribute as a professional. 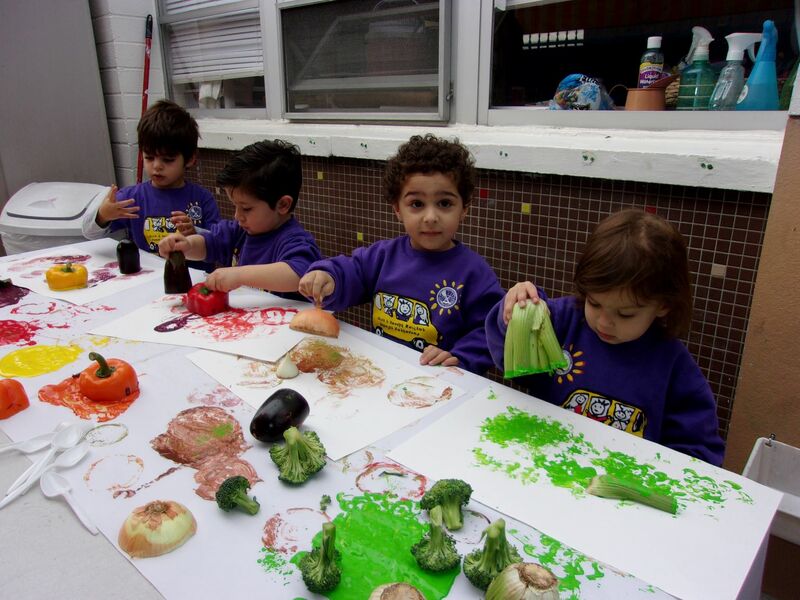 Provide children with a rich Armenian cultural environment and education. Is to send healthy and happy children with high self-esteem and self-confidence to the first grade, ready to absorb anything taught to them. For some time, the Armenian Community in Pasadena had felt the need for an Armenian School. The Board of Trustees and the Ladies’ Guild of the Armenian Apostolic Church of Pasadena worked long and hard to realize this goal. On November 13, 1991, Mrs. Hasmig Tavlian, a devoted member of the Ladies’ Guild, passed away without realizing this dream. Her three sons, fully aware of her wishes, decided to make her and the community’s wishes come true. The financial contribution of the Tavlian family, together with the support of the entire Pasadena Armenian Community, made it possible for the Board of Trustees to purchase the school property and name the School – LEVON & HASMIG TAVLIAN PRE-SCHOOL. The school opened its doors in 1992 with only 4 students. After more than 15 years, the school has produced hundreds of graduates and continues to grow and prosper. The years of early childhood are the most critical in the lives of children. The experiences they have greatly affect their later development and behavior. Each child is an individual who deserves to be respected and appreciated for his/her own unique character. The cultural values of each child and his/her family should be recognized and cherished. Each child must feel warmth, security and empowerment while learning. Each child should be given opportunities to grow and learn in all areas of development: Cognitive, Social, Physical and Language. Each child’s unique abilities and interests should be considered when planning curriculum activities.